you and your new player for their first time on the ice. In order to enjoy your youth hockey experience, we suggest that new players have both skating ability and have taken a “Learn to Skate” class. Our Partner, Terry Conner’s Ice Rink, offers Learn to Skate classes throughout the summer and also offers public skating, which is a great way to learn while having fun. Our approach to instruction is guided by the belief that hockey is a game, and our main purpose in learning to play is to HAVE FUN! 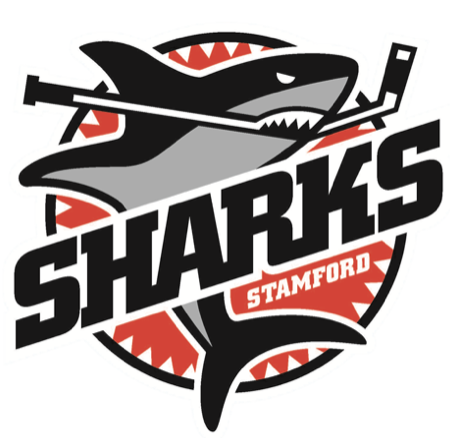 During the season, SYHA will be giving new players the opportunity to learn basic skating and hockey skills without the pressure of travel hockey commitment. Trained coaches will perform an initial evaluation of each players’s ability and place them in a group suited to their skill level. Using station based practices, instruction will be given on specific skills that develops the player through increasing the challenge practice to practice. Players will gain confidence over time. Although we emphasize skating, other skills such as stick-handling, passing and shooting will be introduced as time progresses. Skates are one of these most important pieces of equipment while learning to play. Skates shall fit properly (do not buy for growth) and provide support to the feet and ankles. Used skates are often the best and can be found at local sport stores. A good fitting pair of used skates is always much better than a pair of poor fitting new skates. Some local stores that carry hockey equipment. 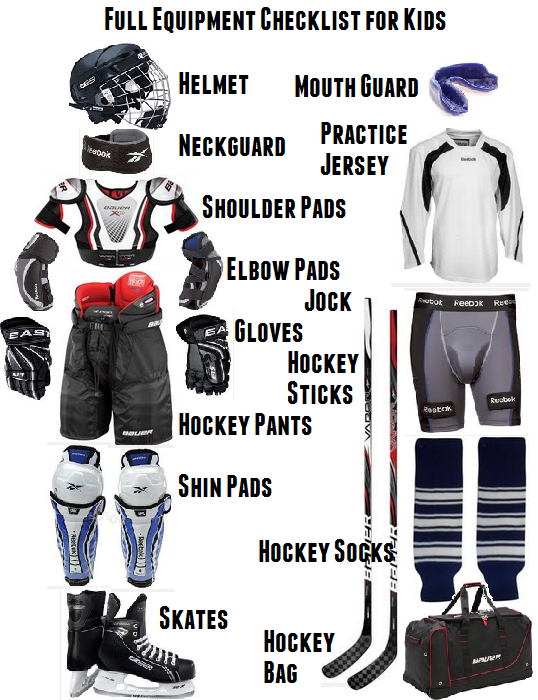 Watch this tutorial video on how to "Gear Up" in your new hockey equipment.